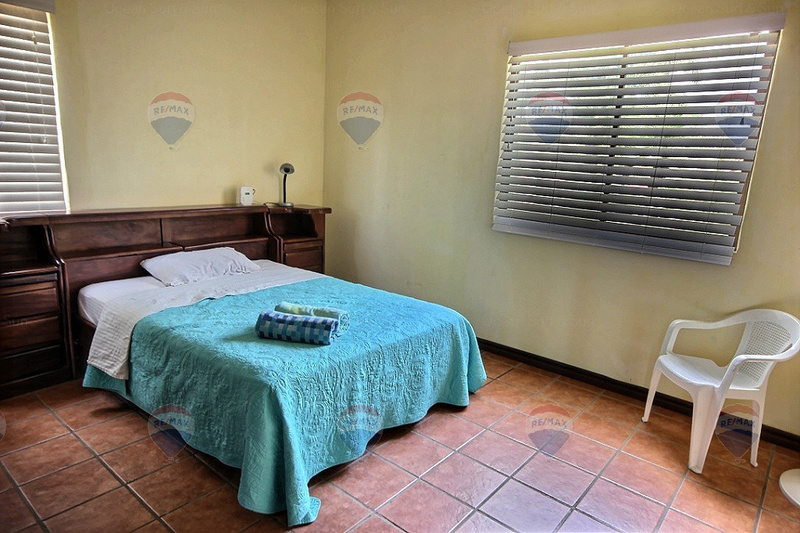 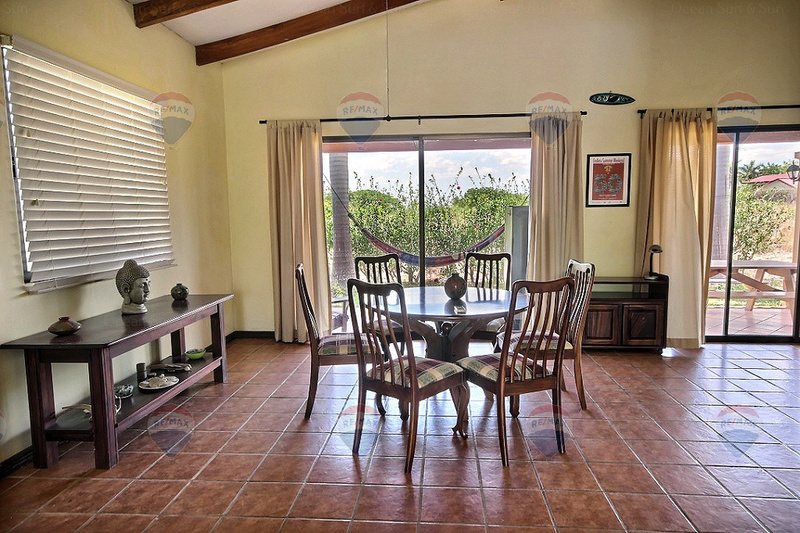 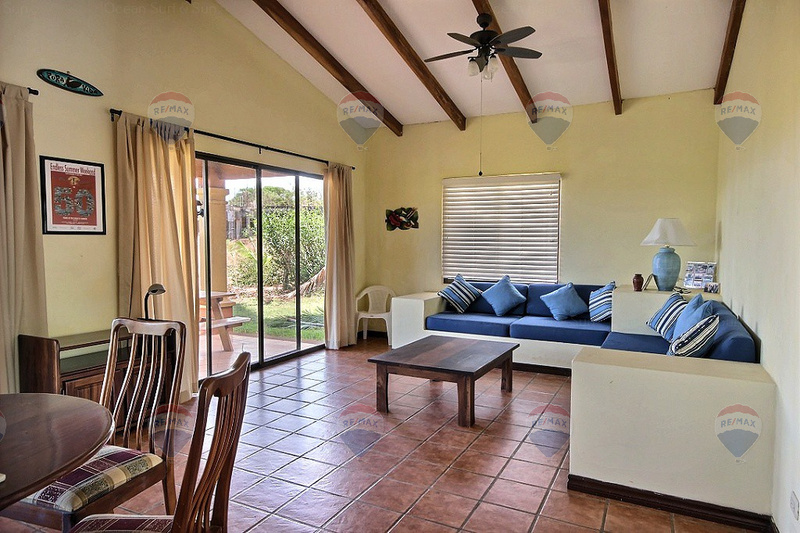 This Villa Iguana unit is a fantastic two bedroom and two bathroom furnished condominium, just a short distance from the beach in the town of Playa Junquillal. 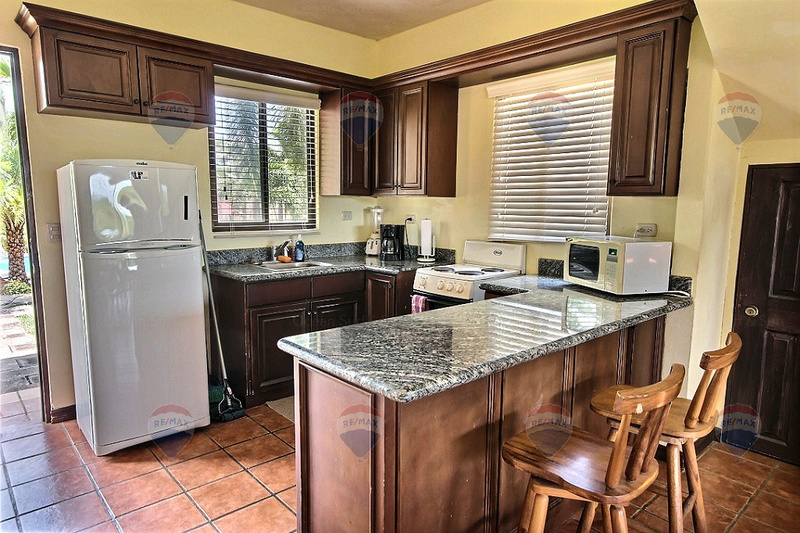 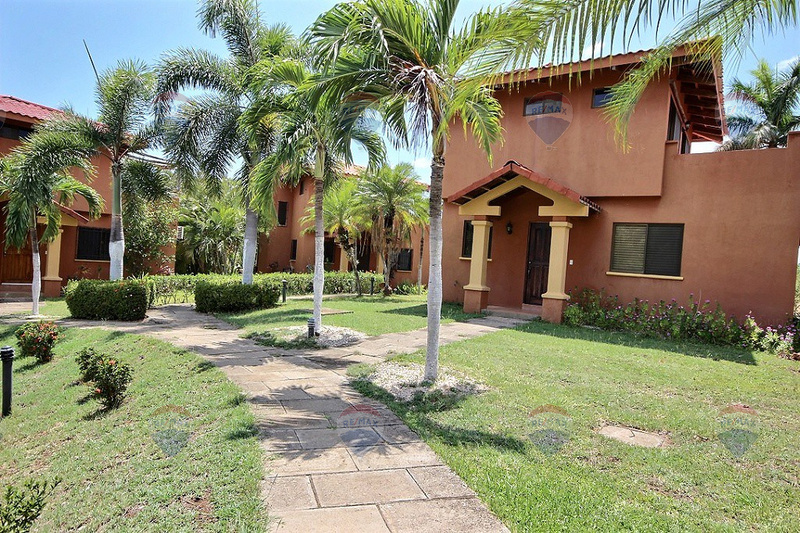 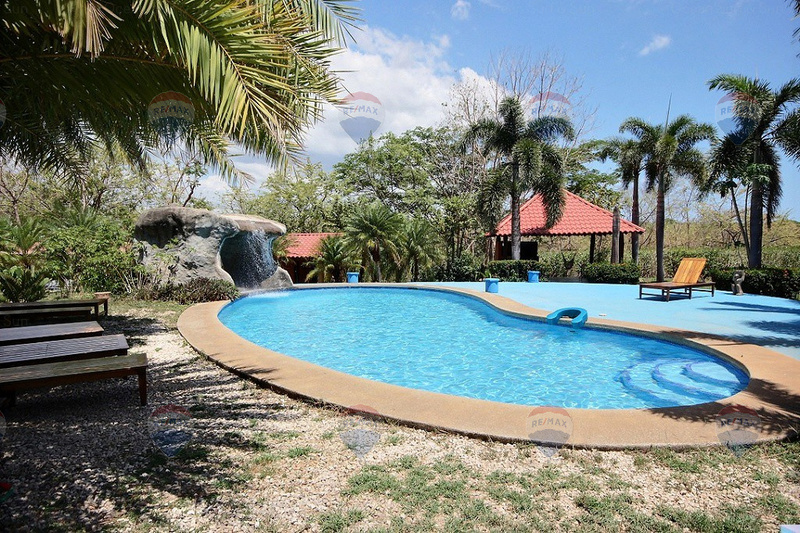 The property is fully equipped and ready for rental or your own personal use. 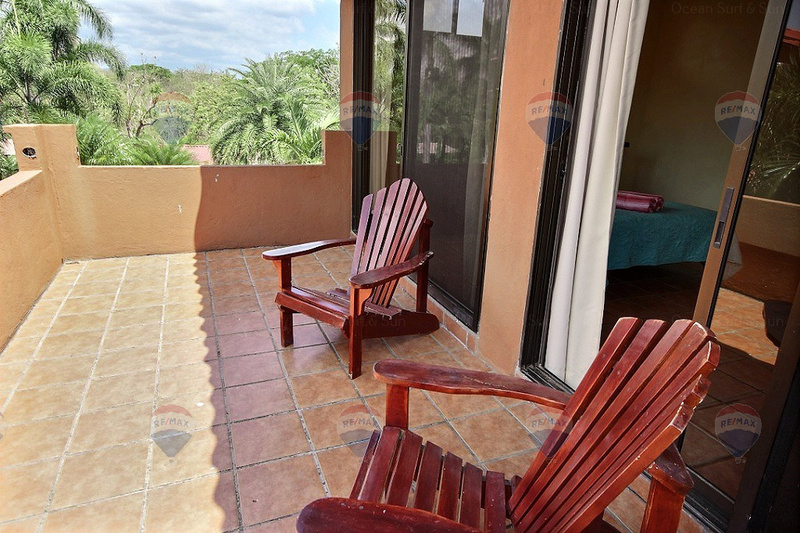 There are two spacious patio areas that are perfect to relax. 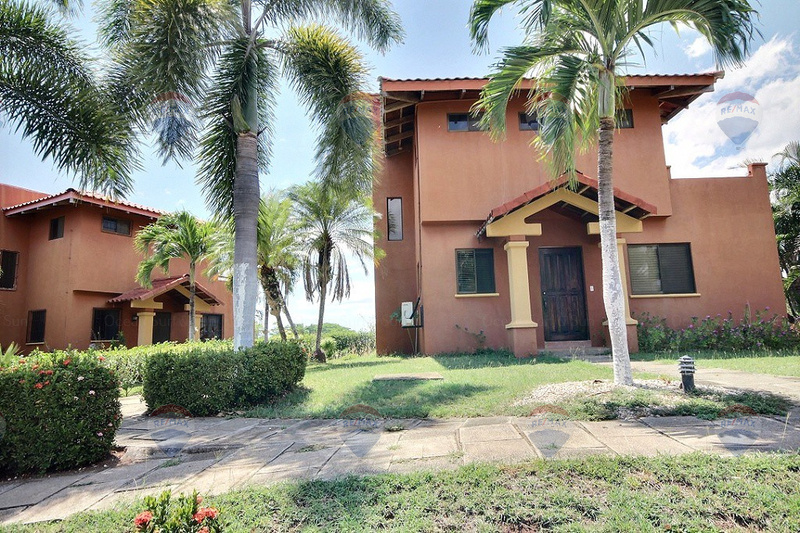 The 1760 sq feet are spaced over two levels with the master bedroom and bath on the second level, and the second bedroom, kitchen, and living room area on the first floor. 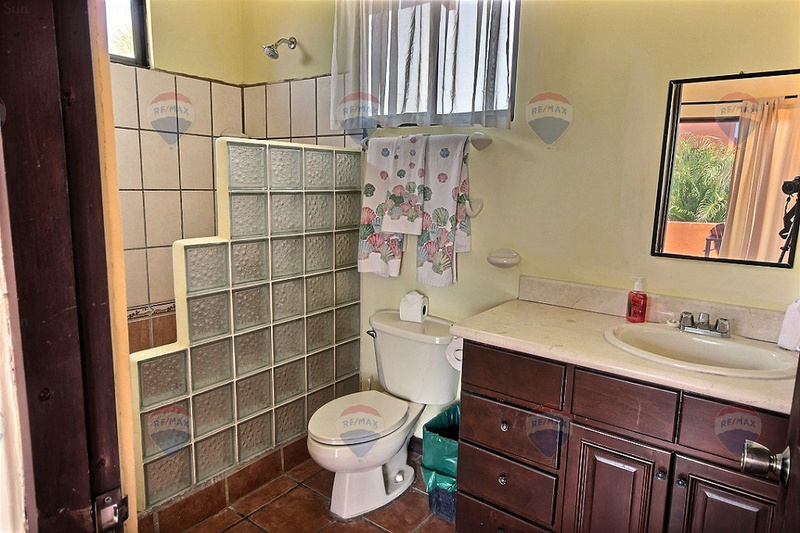 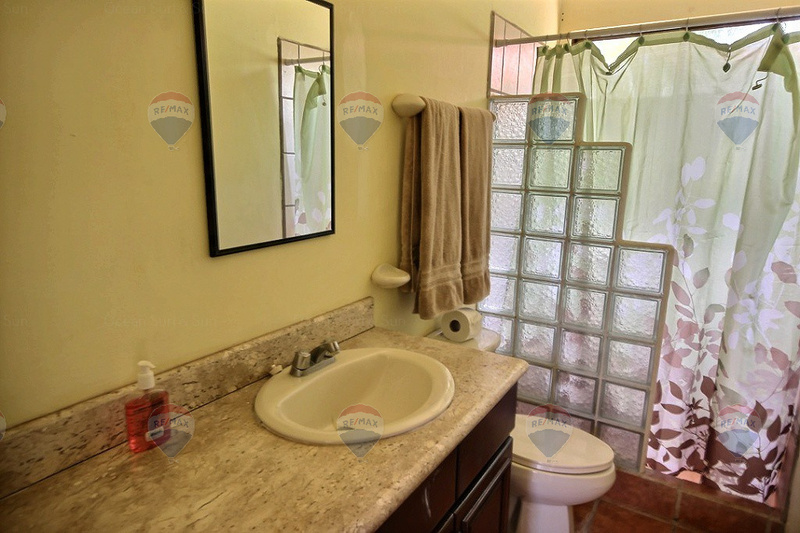 Features include: open floor plan, ceramic tile, and built-in living room furniture. 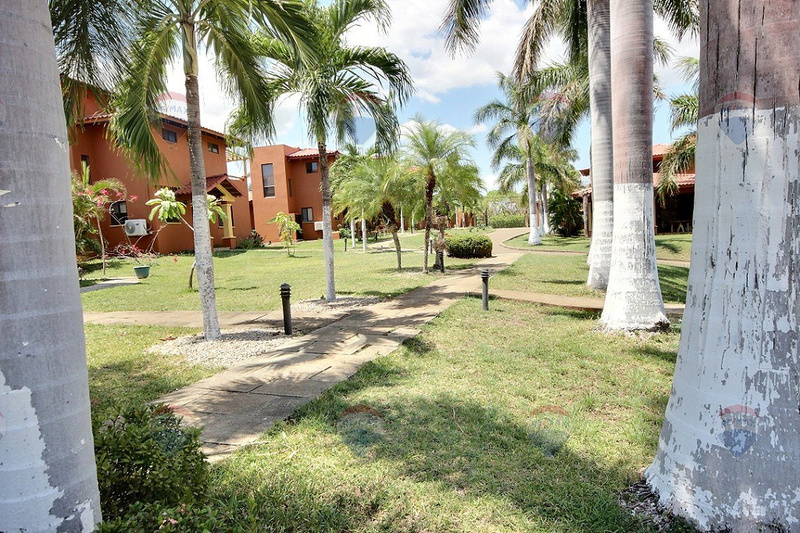 The gated community has gorgeous gardens, sparkling pool and spacious covered BBQ area. 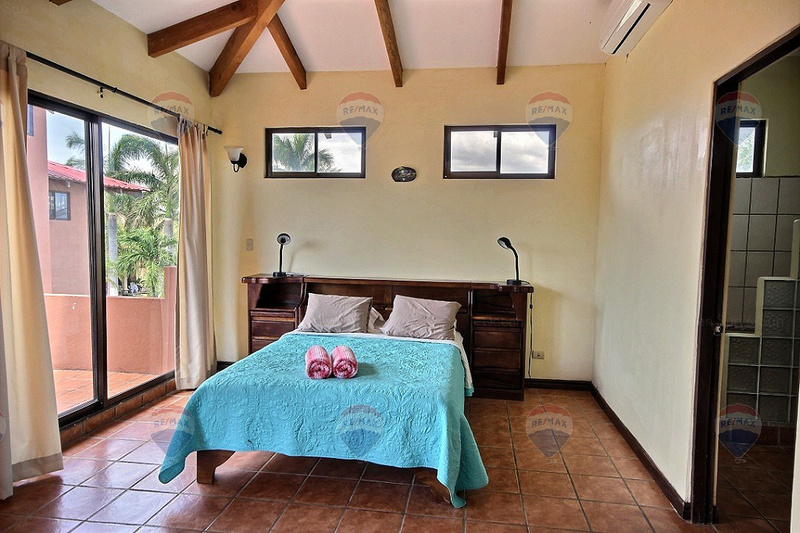 Just a short walk to the beach of Playa Azul, the property is a great option for someone that wants to relax and enjoy the Costa Rica tranquil beach lifestyle. 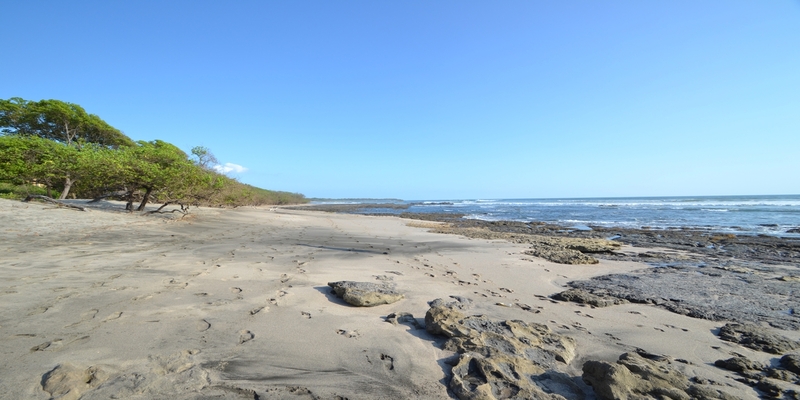 Playa Azul is a gorgeous beach that has been awarded the Costa Rican prestigious award of the Blue Flag for being an exceptional beach.